We now want to add script to the button which will create the browser along with setting its URL. revBrowserSet tBrowserID, "rect", the rect of graphic "browserPlaceholder"
The above script is creating a CEF browser instance. The windowId of the stack is used to tell LiveCode/your app which window to place the browser object into. 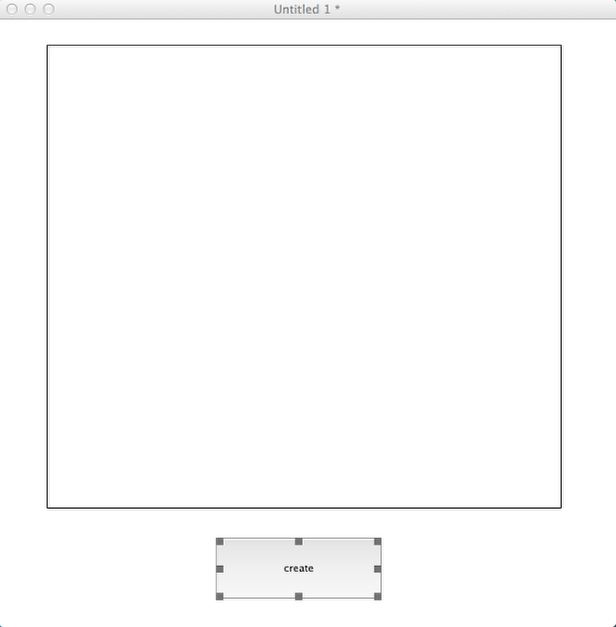 As the browser is created at a 0,0,0,0 rect, we set this to the rect of the graphic "browserPlaceholder" as this will show the instance within the area of this graphic. 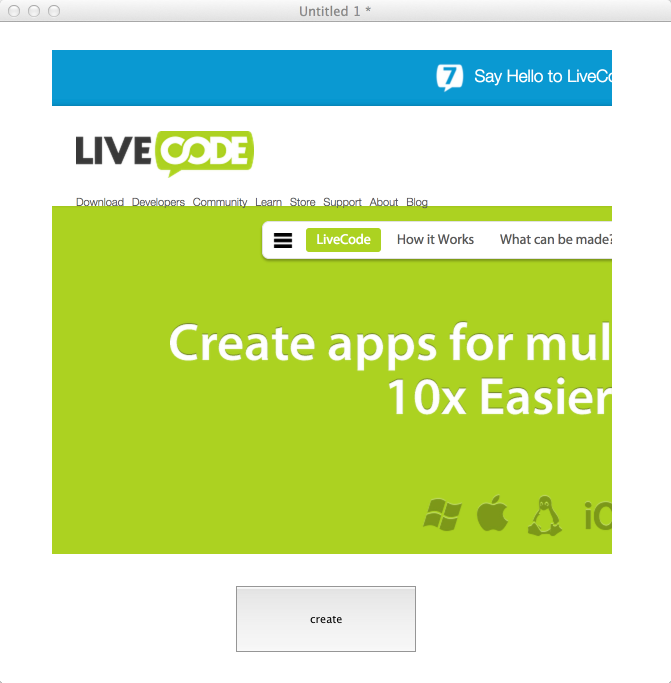 - On Mac, the CEF browser is not available on versions 8.0+ of LiveCode. You can use the browser widget instead, which is cross-platform. When the create button is pressed, you should notice a browser instance create within your stack.